First Floor Theater kicks off its second season with Polaroid Stories, Naomi Iizuka’s masterful mash-up of Roman myth and documentary theatre, directed by FFT Artistic Producer Hutch Pimentel. Sid Branca, a second-year Media MFA candidate, is a key member of this dynamic company. 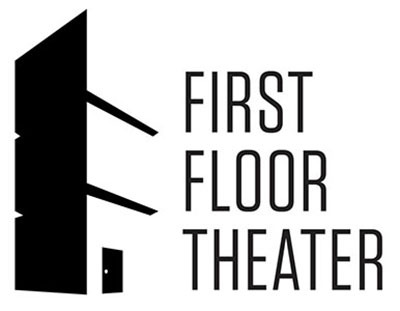 From the theater website: “First Floor Theater aims to create theater that is born from the intersection of theory and practice. We strive to place new convictions in conversation with old discourse. Through our work fledgling ideas are given a leg up to stand on the shoulders of our past. More information and tickets are available online here. ($20 online, $25 at the door, $12 students/seniors.) Note that there will be no performances Thanksgiving weekend, but there will be an added performance Monday, November 25th.